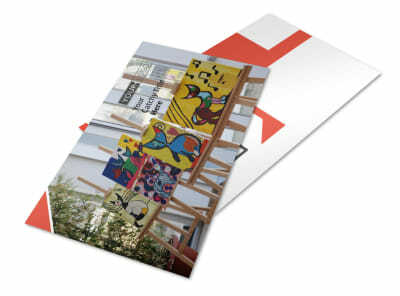 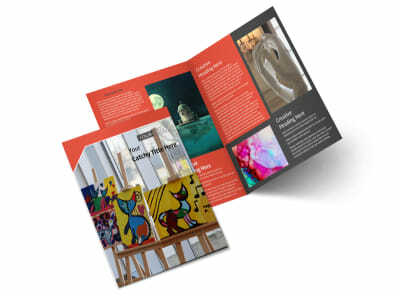 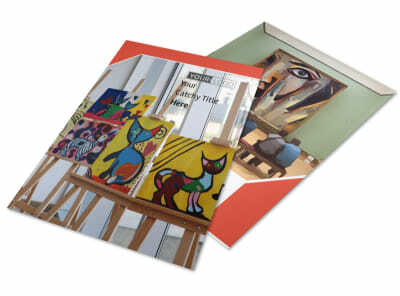 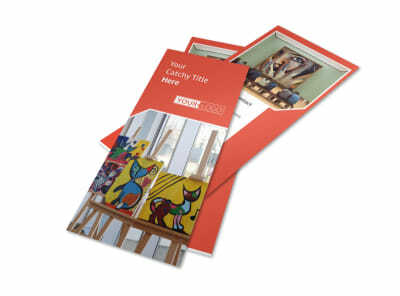 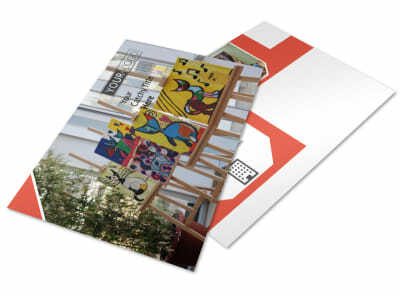 Customize our City Art Exhibition Flyer Template and more! 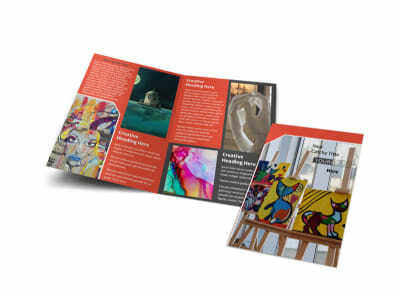 Announce an upcoming art show to the public with city art exhibition flyers designed using our online editor. 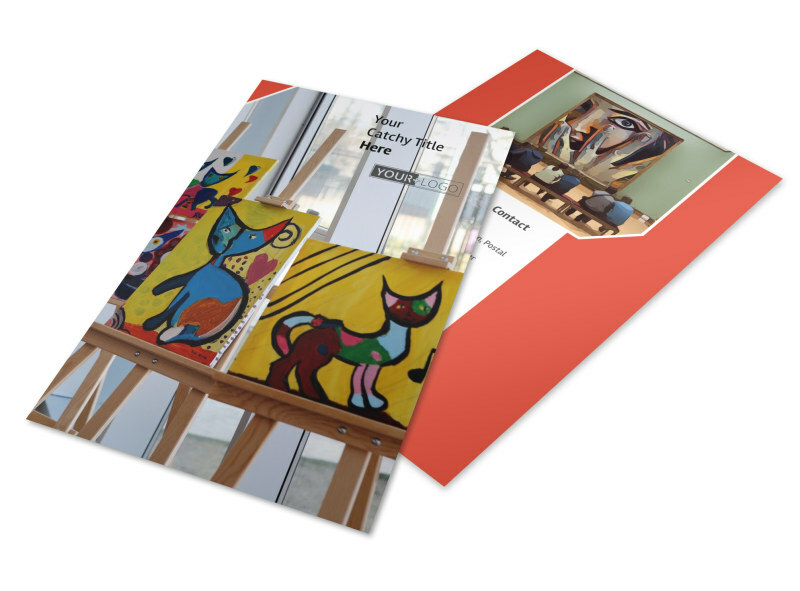 Easily customize a template with images of select pieces of artwork that will be displayed and insert text that will draw in the crowds. 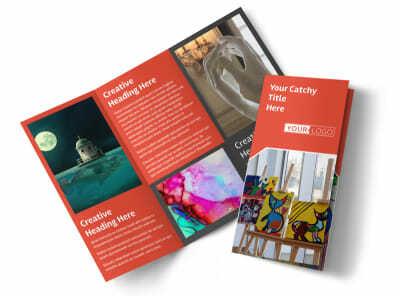 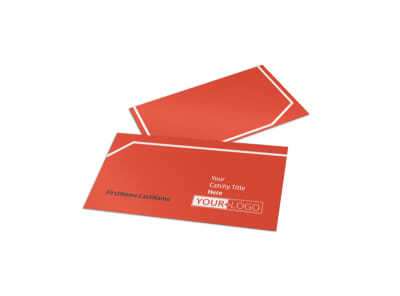 Play with the color theme and other elements before sending your design off to our expert printers.